Making your home more energy efficient can help reduce your energy use, improve the comfort of your home and save money. The Focus on Energy Whole Home Improvements program takes a comprehensive, whole home approach by looking at your home as a system. 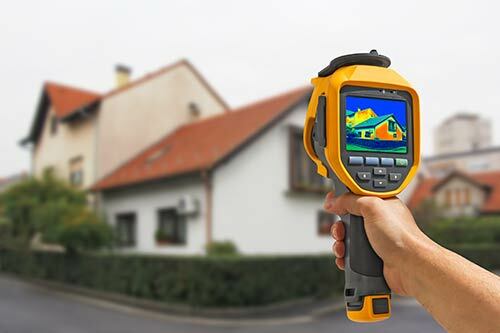 A home energy assessment helps pinpoint where you can save money and enjoy greater home comfort with customized home recommendations, cash incentives to offset improvement costs, and expert guidance every step of the way. The energy assessment is performed by a trained and certified Trade Ally contractor and must be completed to qualify for Whole Home Improvement incentives of up to $2,000.